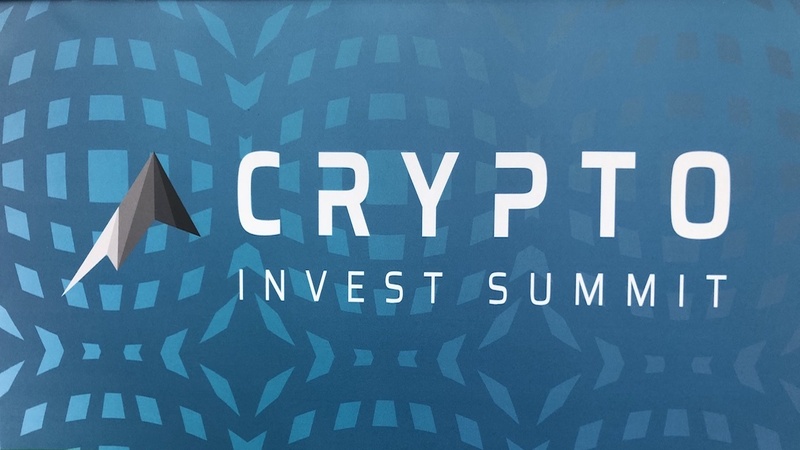 We were back for Day 2 at Crypto Invest Summit at the LA Convention Center. If you missed our day 1 recap of LA’s biggest conference, you can read it here. If you missed our Day 1 recap with Charlie Lee, Pomp, and more, you can read it here. See you in the Fall!